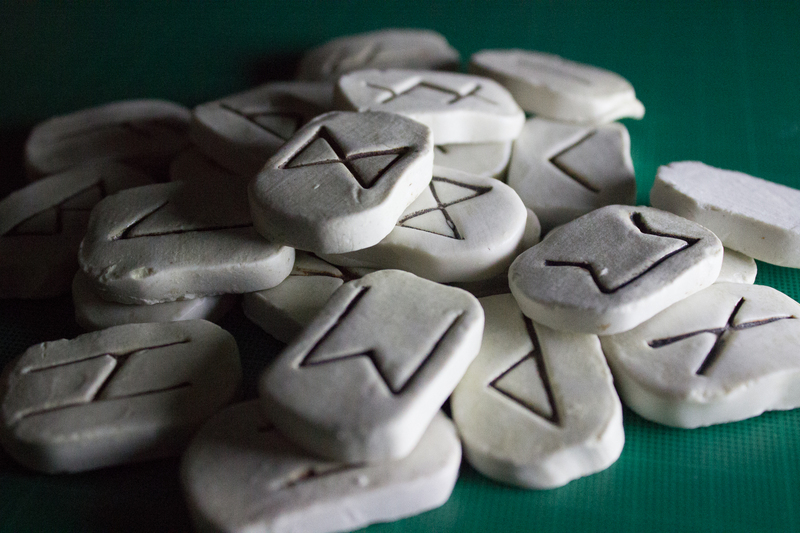 The Runes had an unusual but compelling smell, the kind you savour in one long inhale, and they were pleasing to the touch, smooth yet rough all at the same time. I quickly discovered that they provided uncanny insight and guidance when seeking counsel on various issues, especially during times of difficult personal challenges. 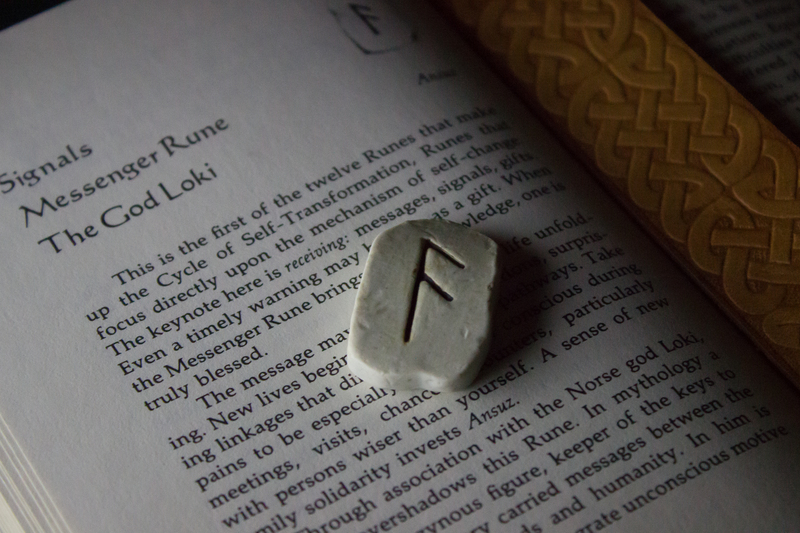 Over a thirty year period, I consulted the Runes sixty-seven times, with gaps as long as seven years in between. The last time I took them out was in early 2013, after my uncle Red’s funeral. I was exhausted and burned out after a frenzied decade of serving on multiple committees and boards for various arts organizations. Out of twenty five possible Runes, I pulled Sowelu from the pouch that day. Not surprisingly, it counselled that this was a time for recharging, regeneration, and that it might be necessary to retreat, “… a voyage inward for centering, for balance.” This was a confirmation of what I already knew in my gut. So… as in Proust’s perceptive quote above, my most recent studies have resulted in seeing with new eyes, and as a lifelong seeker of wisdom and clarity of vision, the pursuit of fresh eyes has always proven extremely useful while navigating the complexities of living and loving. 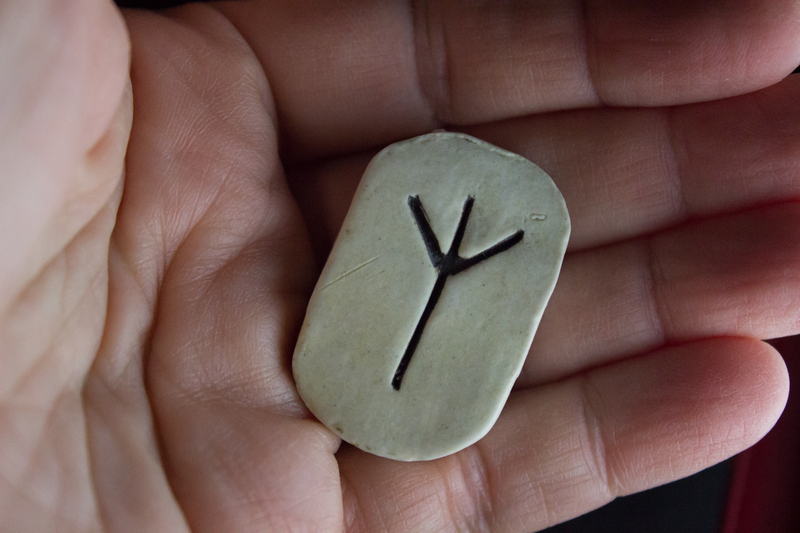 The real nexus point of the journey toward now began many years ago, and it involved a boyfriend and the gift of Runes. This entry was posted in Anecdotes, Art, Article, Essays, Personal, Writing and tagged Celtic Runes, Chakras, Druids, Esotericism, Fresh Eyes, Higher Self, Inner Guide, Marcel Proust, Paulo Coelho, Ralph Blum, Stonehenge, Tarot, The Alchemist, Thoth Tarot, Unseen Guides. Bookmark the permalink.